Active After School Activities: These activities change regularly. Please check with the office for upcoming activities. Bike Ed program – Manifold Heights Primary School aims to improve safety for our students in years 3-6 by promoting bicycle education in our school. Bike Ed is delivered by our trained teachers and is designed to help children develop the skills they need to ride safely and independently on roads and paths. It consists of a mix of practical activities conducted off-road (in the school grounds) and on-road (on local roads) together with classroom activities. House Athletics Carnival – Held at Goldsworthy Reserve Corio each year. Students in years 3-6 represent their School Houses in a range of athletic events across the day. The winning House is awarded the House Athletics shield at the end of the day. Times and places are also recorded so that students can progress onto the District Athletics Carnival at a later date. 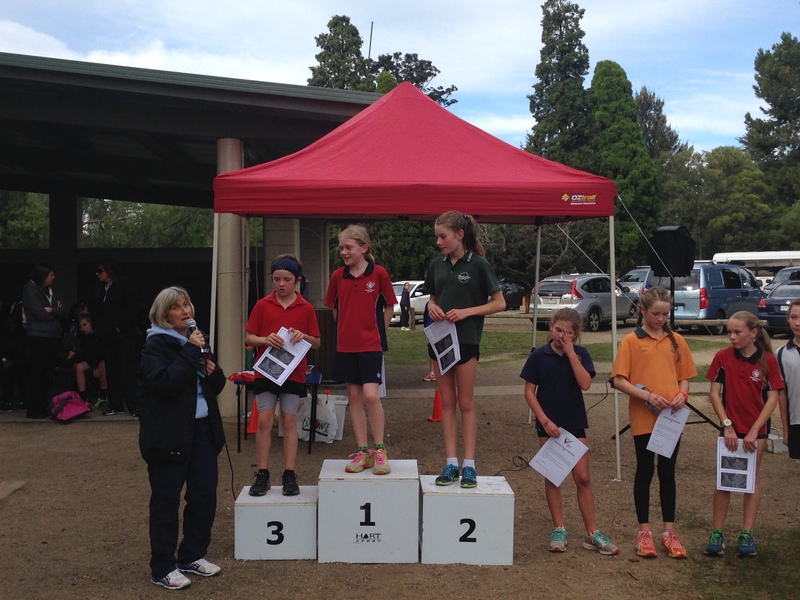 Cross Country Carnival – Held at Fyansford Common each year. Students in years 3-6 represent their School Houses in this Cross Country event with points being given to everyone who completes the course on the day. Times and places are also recorded so that students can progress onto the District Cross Country Carnival at a later date. House Swimming Sports – Held at Geelong College Swimming Pool each year. Students in years 3-6 represent their School Houses in this Swimming Event. Times and places are recorded so students can progress to the District Swimming Carnival at a later date.